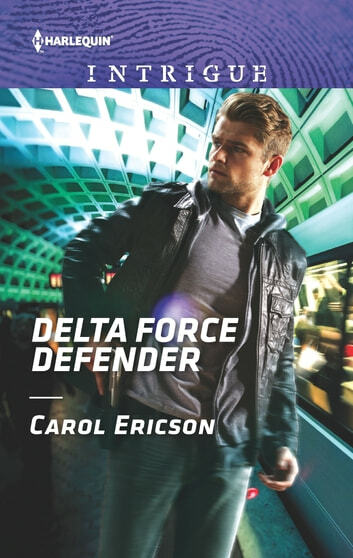 Fiery, independent Cam Sutton will go to any length to prove his Delta Force mentor isn’t a terrorist—even bully the CIA into giving him the damning emails. But by-the-book CIA translator Martha Drake already knows the evidence is fishy, and it’s somehow connected to the recent attempts on her life. Soon the strong, capable soldier is her protector…and inciting a passion neither can deny. But will Cam still want to be her teammate once the real traitors are brought to justice?